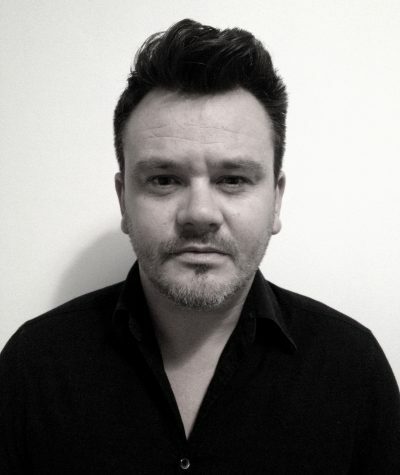 Derek Dillon is a Writer, Director and Presenter best known for creating Ireland’s longest running hidden camera show, The Fear, which he wrote and directed. He was a directorial contributor on Republic of Telly throughout its 15 series. During this time some of his work included writing and directing Jennifer Maguire’s funniest moments on the red carpet. He also directed The Rubberbandits, The Viper (Hardy Bucks), Dermot Whelen, Fred Cooke, Bernard O’Shea, Vogue Williams and many others. His work has generated millions of views on YouTube, with a number of his videos going viral worldwide. Derek co-presents a rugby chat show on TV3 called Clubhouse. The studio based chat show see’s Joe Molly and Derek chatting to some of the biggest Rugby stars in the world as well as some well known Irish personalities, including Mario Rosenstock and Gary Cooke. Derek, or “Match Day Derek” as he is known, also gets out of the studio on match days to catch up with the rugby fans on the ground. From Rome to Limerick and everywhere in-between, his unique Vox-Popping style and warm wit creates instant and infectious fun and laughter with both the people he talks to and the audience at home. Derek has also Directed and Produced corporate videos for Guinness, Vodafone, Fáilte Ireland, and many more.